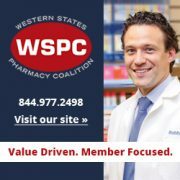 The mission of the Academy of Student Pharmacists is to provide learning experiences and knowledge that will help students throughout their career in pharmacy while moving into new healthcare models. Why Belong to this Academy? Gain knowledge and experiences that will make you a better pharmacist. Networking opportunities with influential Pharmacists. 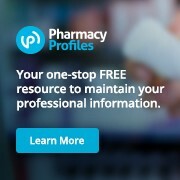 Learn about the direction of your Pharmacy profession in California. Advance your profession through legislative advocacy. Have fun with your fellow colleagues. Click here to download a student membership application!